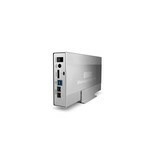 eSATA*: Supported on Macs and PC's meeting minimum requirements. FireWire 800: Supported on Macs meeting minimum requirements. 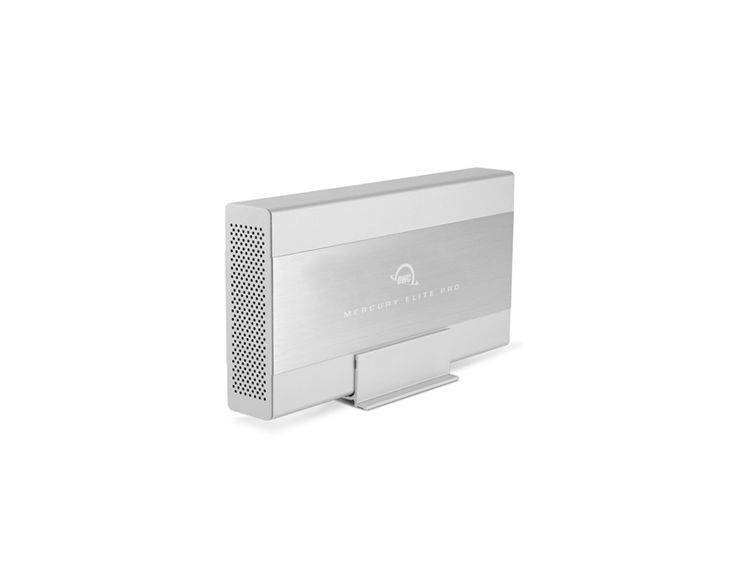 FireWire 400: Supported on Macs meeting minimum requirements. USB 3.0/3.1 Gen 1: Supported on Macs and PCs meeting minimum requirements. 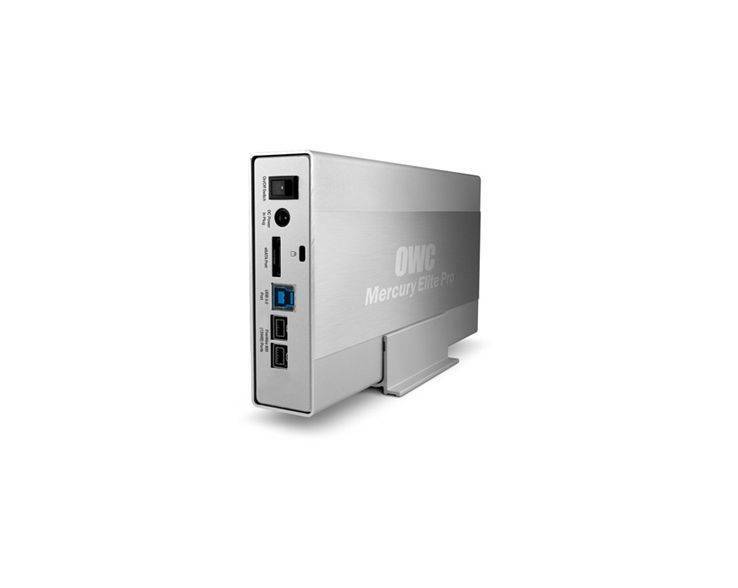 USB 3.1 Gen 1: Macintosh with USB 3.1 Gen 1 interface, either built in or via USB 3.1 Gen 1 expander card. USB 2.0: Macintosh with USB 2.0 interface, either built in or via USB 2.0 expander card. FireWire 800: Macintosh with FireWire 800 interface, either built in or via FireWire 800 expander card. FireWire 400: Macintosh with FireWire 400 interface, either built in or via FireWire 400 expander card. 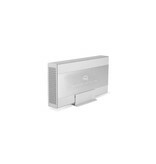 eSATA: Macintosh with eSATA interface, either built in or via eSATA expander card. USB 3.1 Gen 1: Windows XP and later with USB 3.1 Gen 1 interface, either built in or via USB 3.1 Gen 1 expander card. USB 2.0: Windows 2000 and later with USB 2.0 interface, either built in or via USB 2.0 expander card. FireWire 800: Windows 2000 and later with FireWire 800 interface, either built in or via FireWire 800 expander card. FireWire 400: Windows 2000 and late with FireWire 400 interface, either built in or via FireWire 400 expander card. eSATA: Windows 2000 and later with eSATA interface, either built in or via eSATA expander card. UL Listed U.S./International Auto Switching 100 ~ 240v input, 50/60Hz input, 12 Volt 3 Amp output Power Supply (adapter plugs for International use sold separately).